Here you will find my thoughts and writings on economics and politics with an emphasis on political economy in developing countries. I have written on International trade, trade policy and politics. Most of my posts will discuss articles and policy issues. You will also find a lot of writing on India as most of my past research has had a focus on India. In this study, we investigated the link between logistics performance and trade in parts and components in the manufacturing industries. This is central to the growth of international production linkages and networks associated with the phenomenon of international production fragmentation. 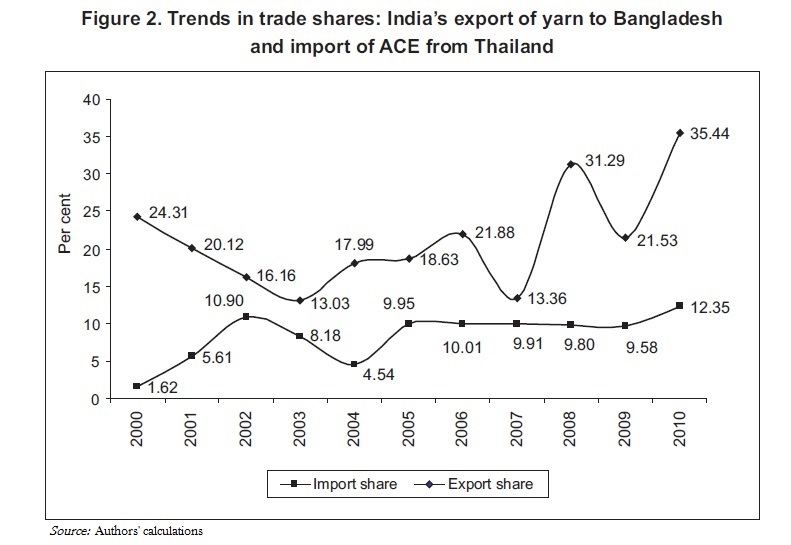 The focus was specifically on trade in two commodities – India’s export of yarn to Bangladesh and India’s import of air-conditioning equipment from Thailand. We develop a logistics services index for 20 Asia-Pacific countries based on data on a wide range of such services to quantify the link between logistic services and trade. The evidence suggests there is a two-way relationship between trade and logistics services such that improved logistics facilitate trade but increased trade, in turn, tends to enhance the quality of logistics. It is likely that expanded trade in turn can induce market and government policy responses. The wide differences observed in the quality of logistics service among the countries studied indicate that there is a large potential for improvement in logistics. In my review of this book, I cover four aspects. First, what is the overall theme of the book? The book is a well-written and informative read wherein issues in service trade are examined and the corresponding policy implications are discussed in considerable detail along with the likely outcomes. Second, what differentiates it from previous writings? The authors put together a very useful measure of services trade barriers, but there is scope to add further regulatory dimension to the indices. The nature of the primary research that adds light to the findings from the econometric analysis undertaken by the authors differentiates this study from previous ones on this subject. Third, who should read this book? 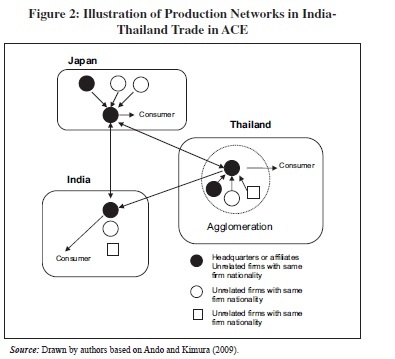 The findings and implications should be of particular interest to students pursuing higher studies in international trade, academicians and policy makers as an essential reference on the set of issues influencing services trade in India. Finally, what should be the agenda for future research on this theme? 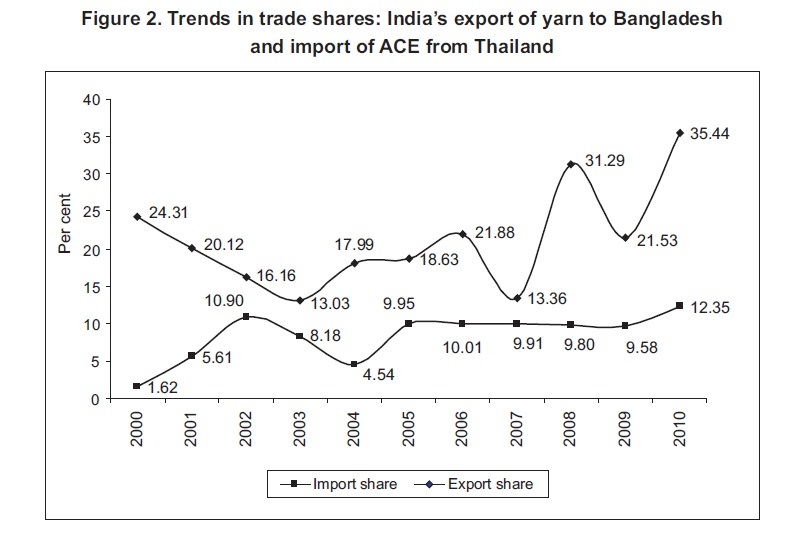 The scope for further research should include a comprehensive examination of implications for India’s sectoral comparative advantages and corresponding export capacities, an in-depth assessment of the regulatory dimension to service trade barriers and drawing sectoral implications from the linkages between services growth and poverty reduction. On Narendra Modi and his International Travels. Can Narendra Modi’s charisma – and his international travels – power a new era of industry for India? On his UK visit, Narendra Modi must be held accountable for his record on human rights in India. So, what do we make of this ongoing debate? Shree Narendra Modi clearly remains a controversial leader of our times. But perhaps what we need as a nation, is to work out a way to address the pertinent questions on the one hand and still work in the direction of the acclaimed Make in India. Posted on November 23, 2015 July 18, 2016 Categories Scribbles on Economics and Politics, Trade PolicyTags India1 Comment on On Narendra Modi and his International Travels. CEO scandals linked to better performance. We find that corporate scandals can actually act as a catalyst to implement changes that benefit investors. The evidence is based on data for corporate scandals between 1993 and 2011. What seems to explain the results is that the companies put in place safeguards to protect against any future abuse. It has been covered widely since: HREonline, Science Daily, The Conversation, Argus; including The Telegraph. So, a point of respite that emerges for investors is the damage due to a scandal linked to their CEOs may only be confined to the short run! Posted on November 20, 2015 November 30, 2015 Categories Scribbles on Economics and PoliticsLeave a comment on CEO scandals linked to better performance. 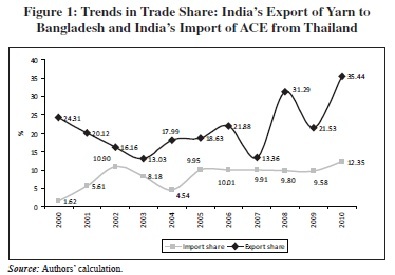 This post is with reference to an article I wrote in 2014 that appeared in the Foreign Trade Review published by the Indian Institute of Foreign Trade, New Delhi. Motivation for this article derives from my personal engagement in pruning of lists on exceptions during a research assignment in New Delhi back in 2010. The article has further benefited from discussions with policy-makers at the Ministry of Commerce and Industry in India; with insights from academics at the University of Sussex plus colleagues at the United Nations ARTNeT. I discuss the issue of negotiating exceptions to trade agreements with a specific focus on developing countries. Why is this topic important? Most developing countries have embraced preferential trade agreements (PTAs) as the route to trade liberalization. These agreements fall under Most Favoured Nation (MFN) exemptions of the General Agreement on Tariffs and Trade (GATT). The North–South PTAs are notified to the WTO under GATT Article XXIV and the South–South PTAs under the enabling clause. Both of these, however, provide for exclusions of certain sectors from tariff liberalization and allocate longer phase-in periods for some. This exception potentially helps resolve any conflicts on protection for politically sensitive industries. However, there exists no predetermined method of expansion of liberalization content during phase-in periods. It is therefore necessary to compare both methods of negotiating exclusions, as each is perceived as a new policy for stakeholders having corresponding legal, administrative and economic implications. This article first examines the pros and cons of both approaches and then moves to a discussion on the specific case of India under the agreement on the South Asian Free Trade Area.